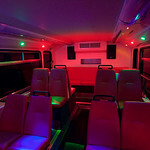 Why choose the Club Class Bus? 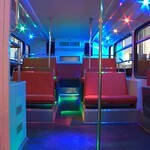 Party goers will be picked up from a pre-arranged location by the Club Class Bus. 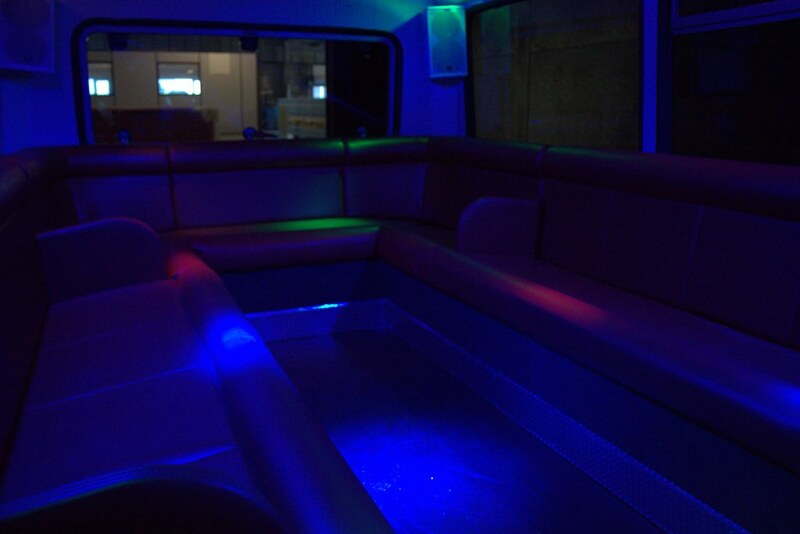 The Club Class Bus will then transport your party to four different venues around the city, which will cover three pubs and a nightclub. 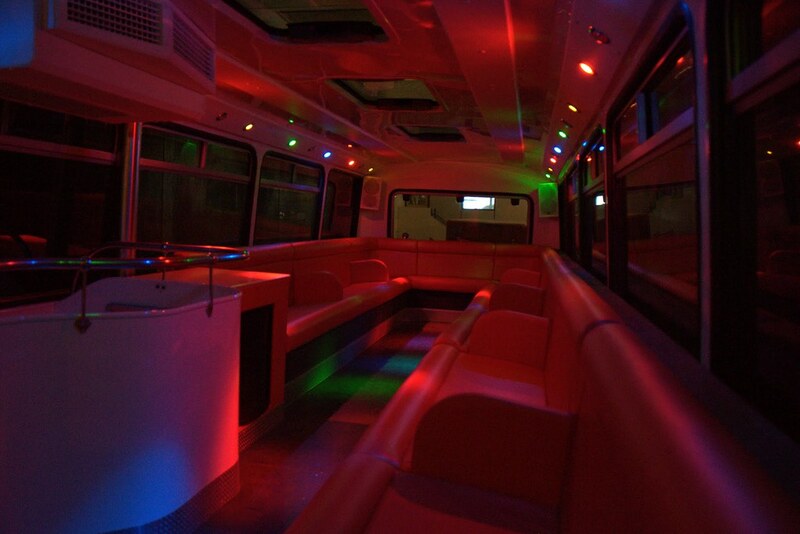 Only the best venues are chosen, so you are practically guaranteed a good night out. 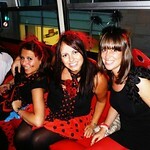 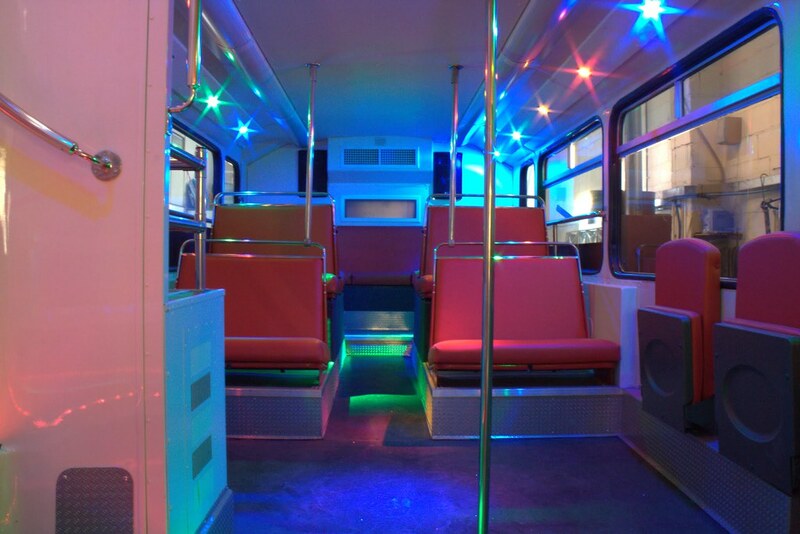 The bus has been designed to get everyone in the party mood from the moment that they step on board. 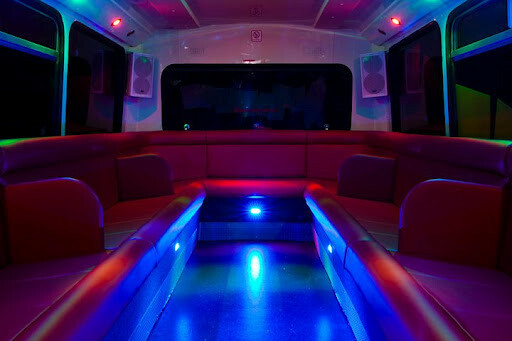 There is party lighting, a state of the art music system, and an expert crew to take care of your every need, so you are in safe hands. 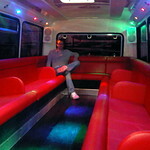 It is best to book early as party trips will fill up quickly. 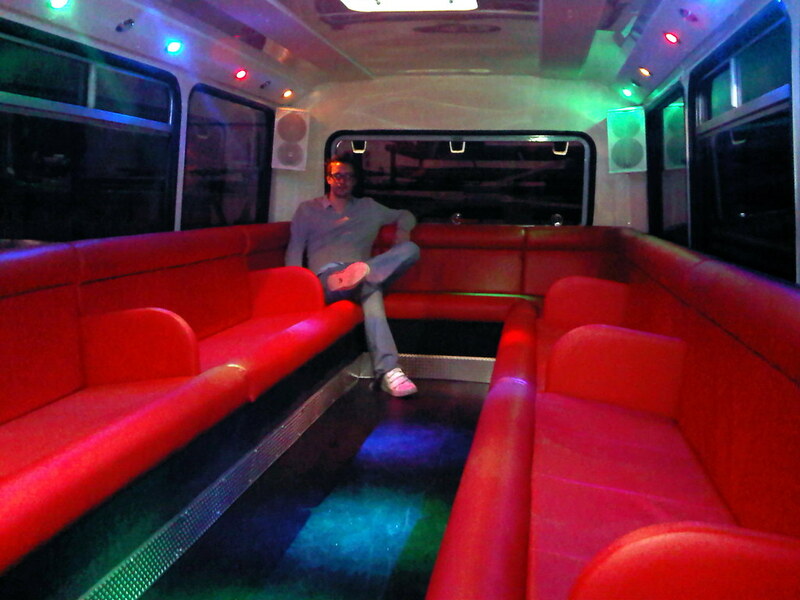 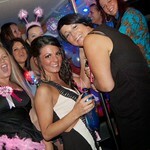 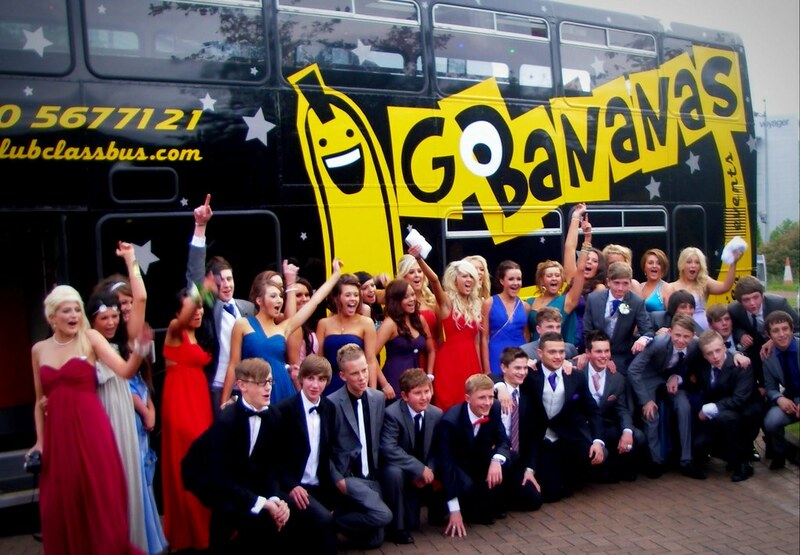 Why are Club Class Party buses so popular in Newcastle? 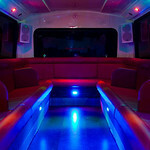 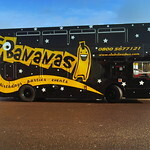 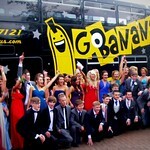 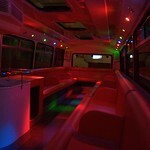 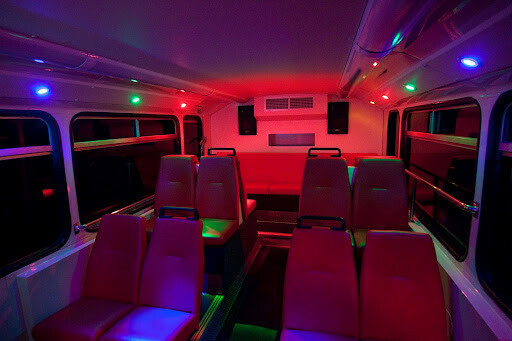 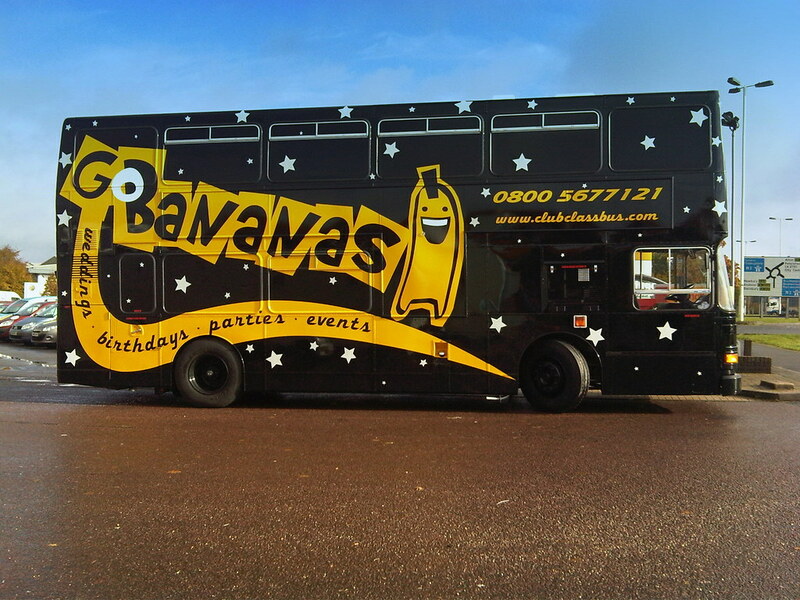 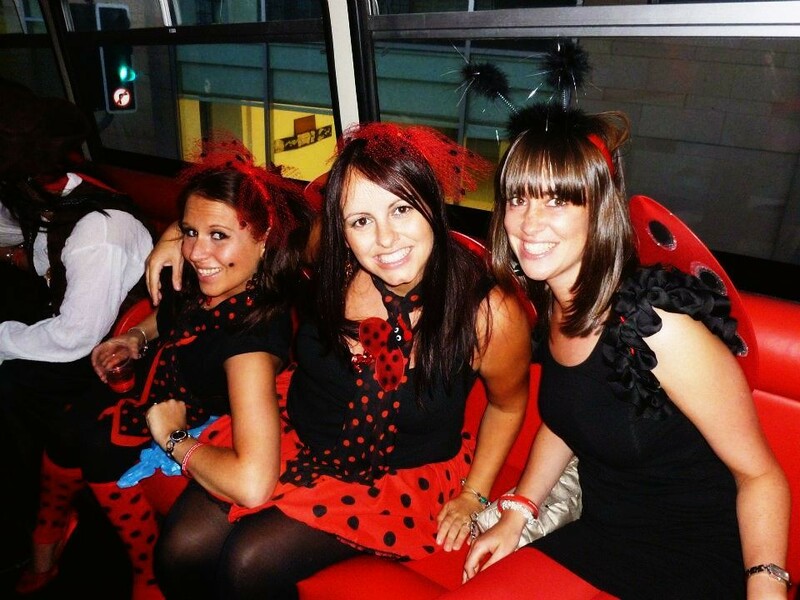 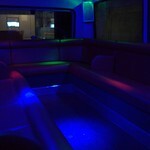 Our buses have been created to provide one of the best party environment’s ever. The bus has a seating capacity of more than 50. 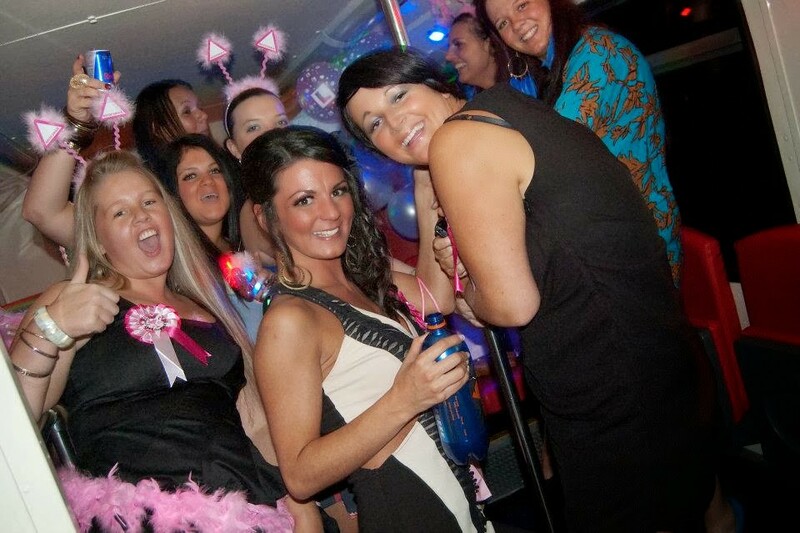 Please note that your hen or stag party might be shared with other groups, but we find that all adds to the great atmosphere. However, if you don’t want to share, ask about our exclusive seating arrangements by calling us today.